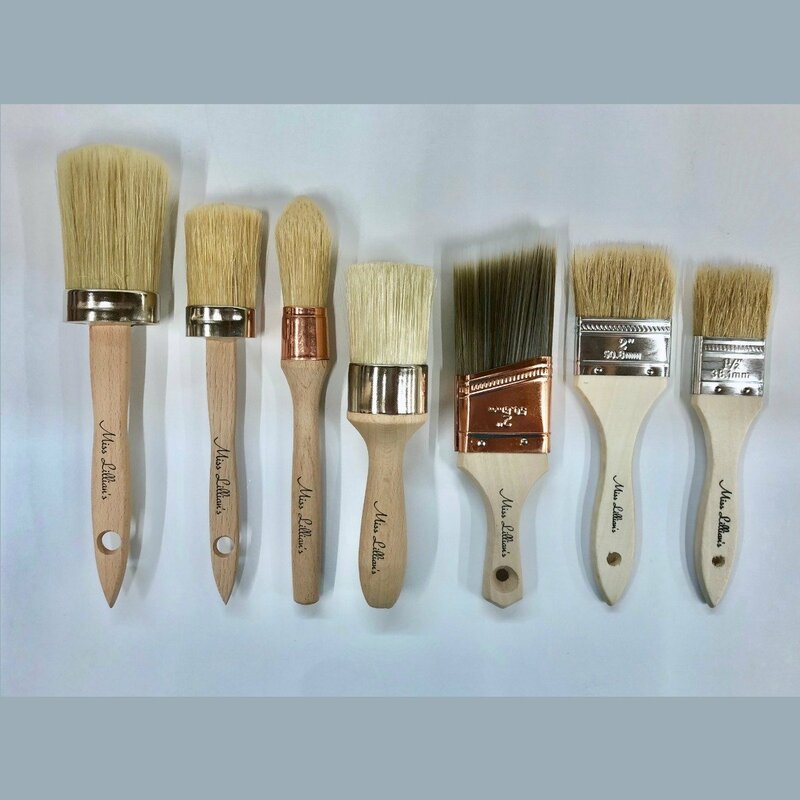 Miss Lillian’s NO WAX Chock Premium Paint Brushes are ideal for use with chalk paint, chalk style paint, stains and furniture wax. 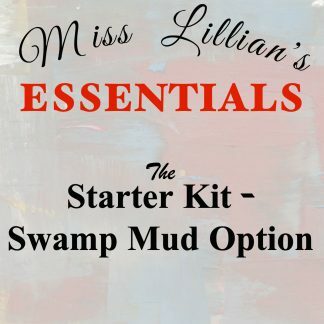 Of course NO WAXING is required with Miss Lillian’s NO WAX Chock Paint! 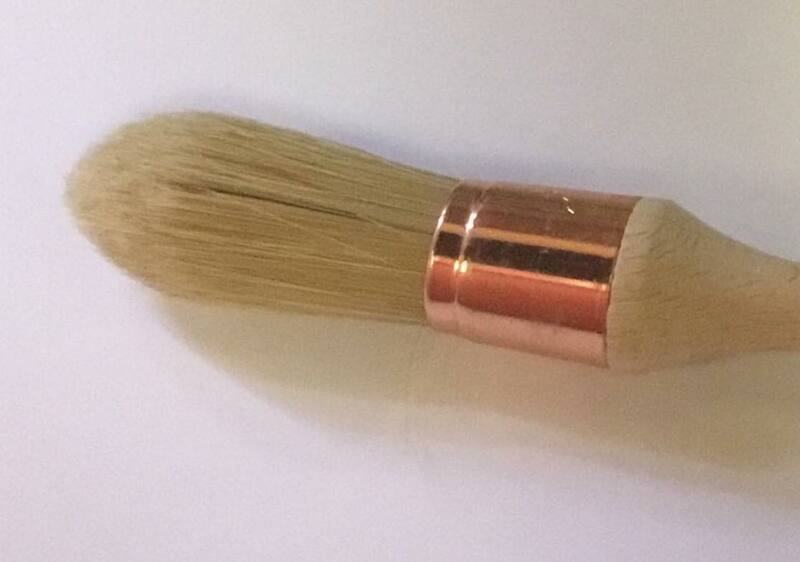 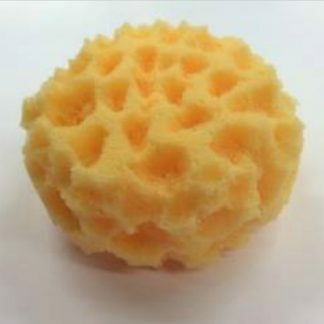 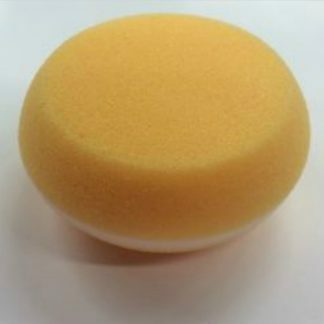 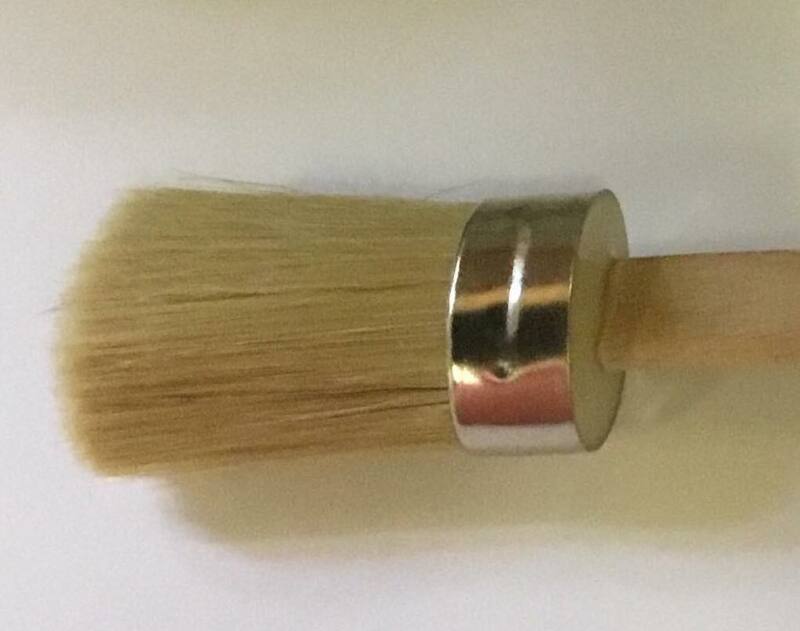 Boar Bristle Brushes are made from Premium Pure bristles and are specifically designed for furniture. 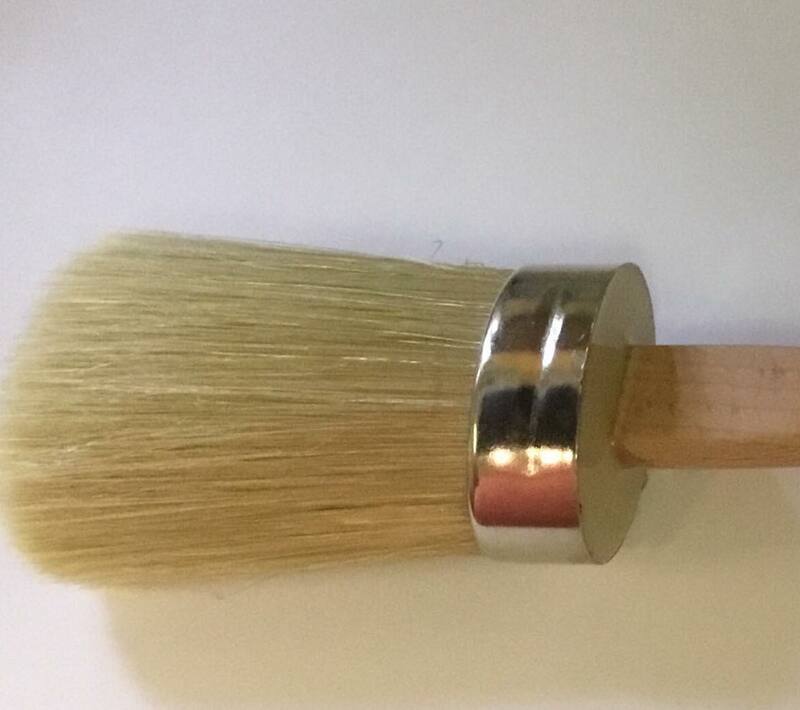 Chip Paint Brushes with 100% Pure White Bristle, Smooth sanded wood handles and tin ferrules. Great utility brushes for use with most paints, chalk paints, stains, varnish and acrylic paint. 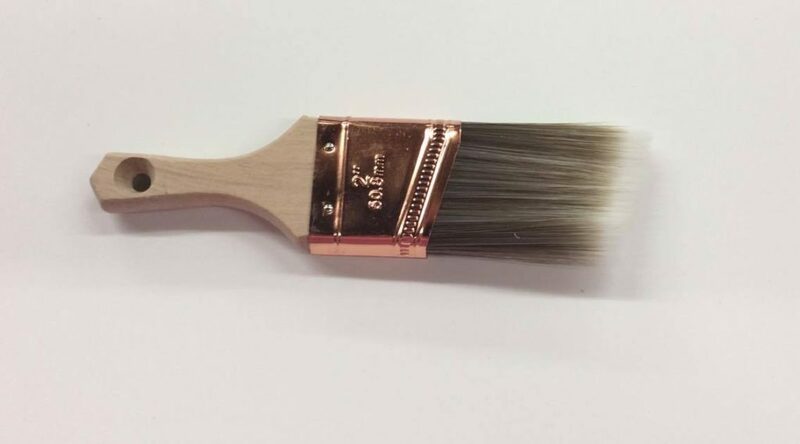 Synthetic Paint Brush offer uniform coverage and resists wear for use with Miss Lillian’s products and all chalk paint, latex, acrylics, and water-based stains.